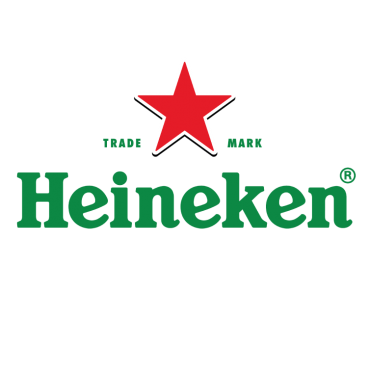 Analysing buyer behaviour, identifying new leads (opening of new pubs and restaurants), optimising sales routes… the expectations of Heineken’s sales teams were certainly clear‑cut. To make matters worse, CRM gets bad press from travelling salespeople. Perceived as a necessary evil, even as a tool for policing them, its adoption raises all sorts of questions. But what if location intelligence was to change all that? With the implementation of Galigeo for its CRM in SaaS mode, Salesforce, Heineken’s sales force is finding client data easier to use and a lot more user‑friendly. That’s where mapping comes into its own. Managers in the CHR sector (cafés, hotels, restaurants) have been tasked with increasing beer sales in their area. Every sales person has to manage over 1,000 contacts in his or her territory. There’s no other choice than to make a choice – that’s the bottom line! Galigeo for Salesforce allows them to identify and locate high‑potential targets in order to retain just 200 for various marketing operations, such as organising events or promoting special beers. By using precise performance indicators, business strategy can be directed a lot more accurately. From just 45% CRM adoption for salespersons in the field, usage rate leaps to 75% with Galigeo for Salesforce. And that’s a record! Track and optimise sales routes from a mobile phone and view nearby points of sale. Heineken is very visible on the international stage as the brand is marketed in over 170 countries. 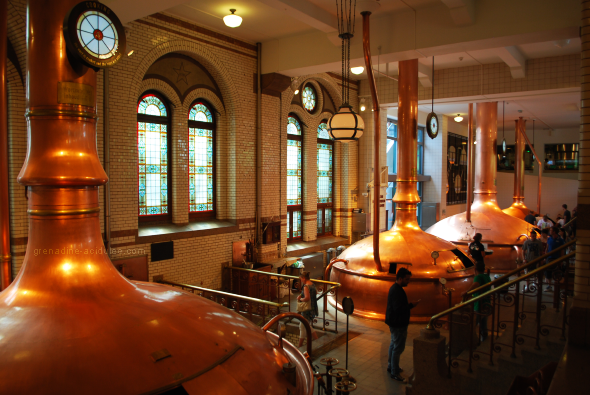 Heineken produces or markets around 250 brands of beer and cider, including Heineken, Amstel, Desperados, Sol and Tiger. Founded in the Netherlands in 1873 by Gerard Adriaan Heineken, the company also focuses on the OOH (out‑of‑home) consumption market with a field sales force for that very sector. In France, a sales staff of 170 looks after 250,000 points of sale.